Story Time With the Library Lady: Toddler Story Time Theme: Things That GO! Toddler Story Time Theme: Things That GO! I finished the toddler programs in late June, but things then got so hectic that I haven't had time to post a lot. Which is a pity, because this is a program that I love. And luckily, all the little boys showed up for this one! They made a sort of toy book of this, where things slide back and forth, but the original, non-gimmicked version is the one the Caldecott folk honored and it's the one that I am lucky have as a big book. 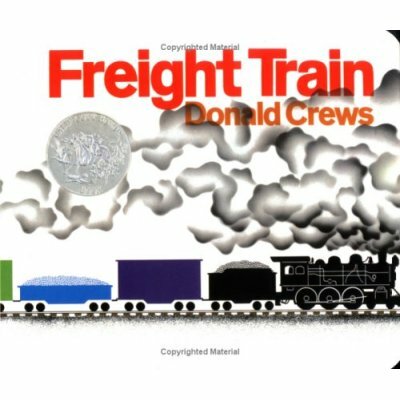 Like all Donald Crews books this has simple text, bold graphic art and just enough story for even the under two year old set. 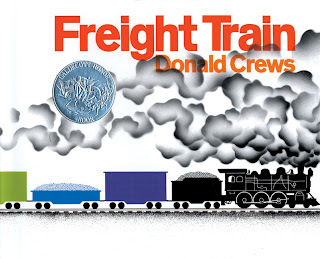 You can count the train cars, name the colors and watch the train streak across the pages until it is "Going. Going. Gone"
See the little puffer-bellies all in a row. See the engine driver, turn the little handle. Here Jennifer Vetter goes beyond trains to trucks, buses, race cars, airplanes and more--even a rocket ship! The rhymes sing perfectly to the tune and the pictures have terrific child appeal. Unfortunately this one seems to have gone out of print, but I was able to get a remainder copy from Amazon to stow away for programs. 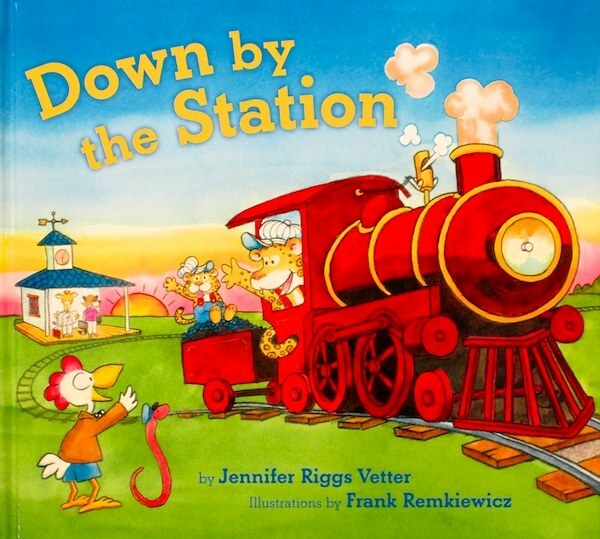 There are tons of songs and games to use with this, starting of course with "Down By the Station". Then there's "The Wheels on the Bus", a favorite with this group year round at Mother Goose Time. We sing "Row, Row, Row, Your Boat" and sit facing the children, our feet against theirs, hold hands and "row" back and forth. 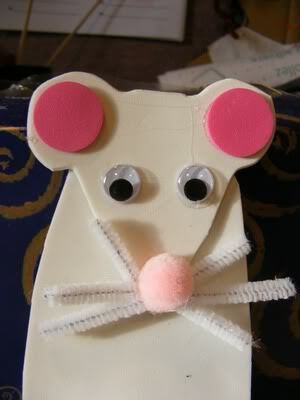 Roll, roll, this away, roll, roll, thataway. Roll, roll, thisaway, then oh the! This is the last of my toddler programs. But I've been doing story times all summer--more about that next time.